Condition: This item is used and looks in good physical condition. 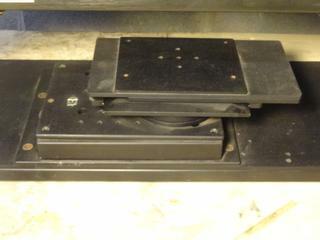 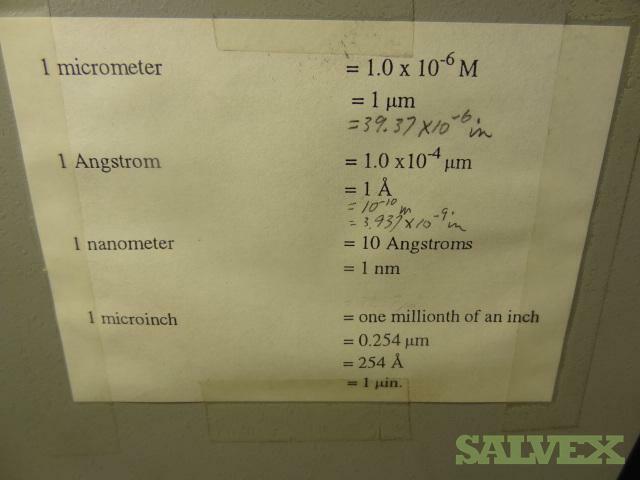 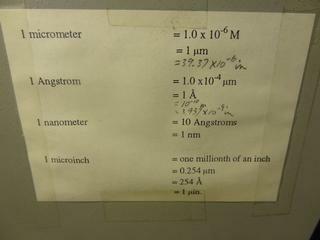 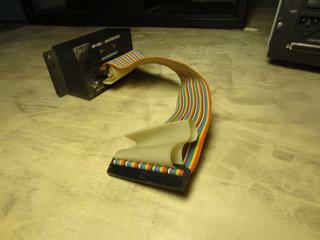 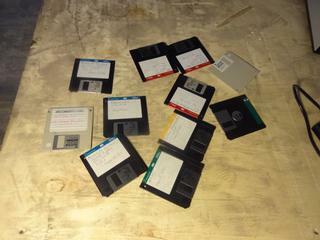 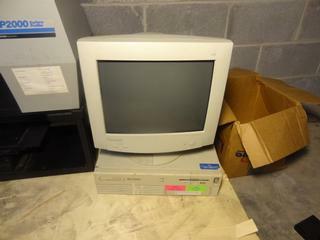 This unit was removed from a working environment a short time ago. 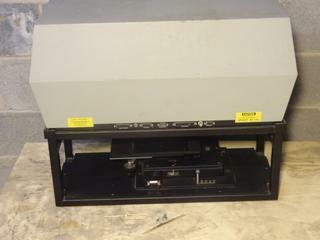 Minor scuffs, scratches and marks may be present due to general usage or storage. 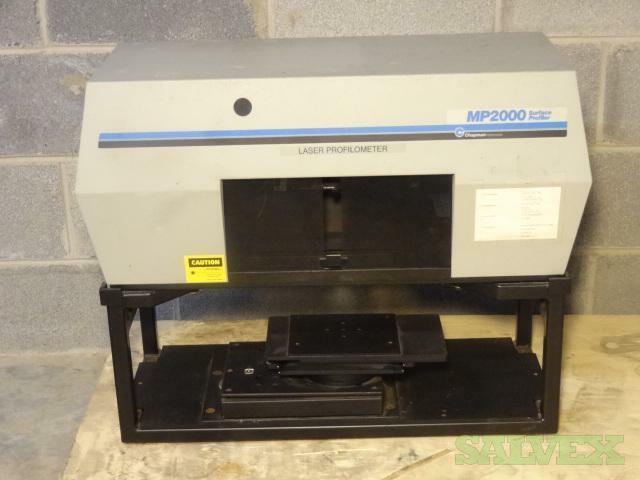 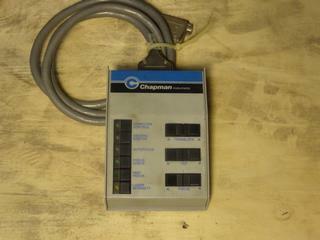 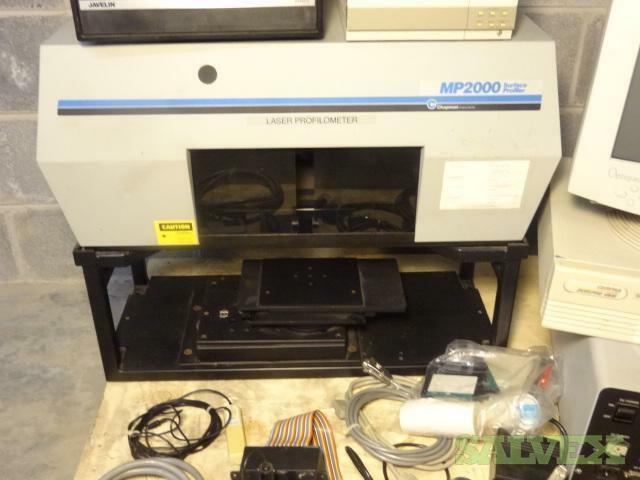 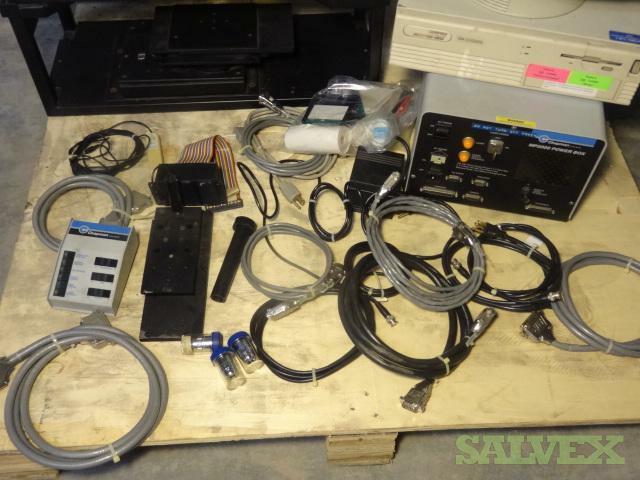 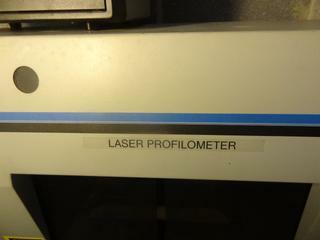 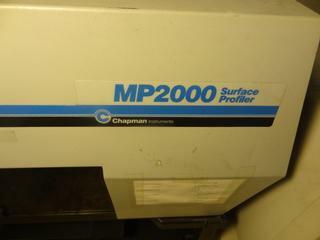 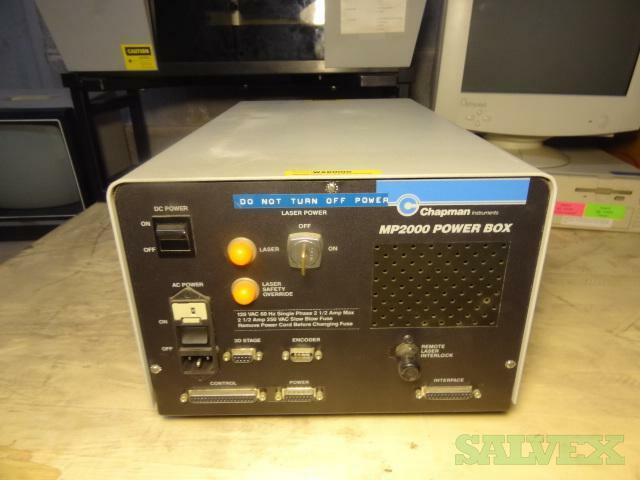 This Chapman Instruments MP2000 PLUS Laser Non-Contact Surface Profiler is being sold by a company to recover funds and storage space as part of their surplus. 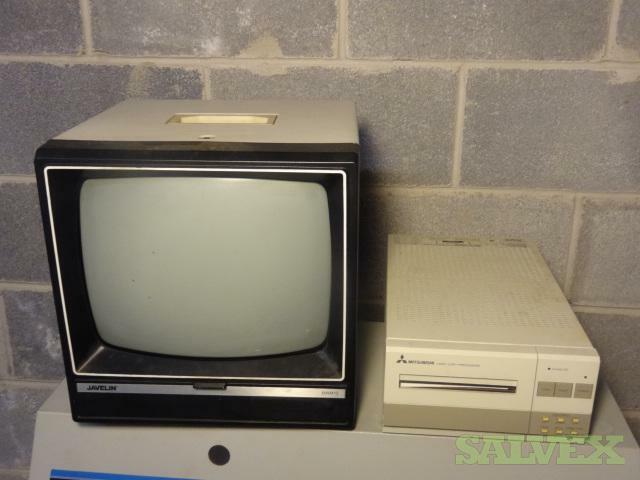 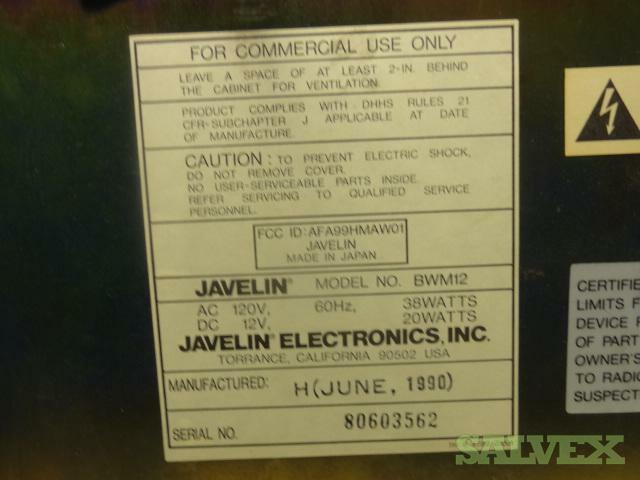 Javelin Electronics BWM12 CCTV Monitor. The Chapman MP2000 PLUS Non-Contact Surface Profiler enables microscopic, accurate measurements of the surface of a test piece to be taken over long scan lengths with a high degree of repeatability. 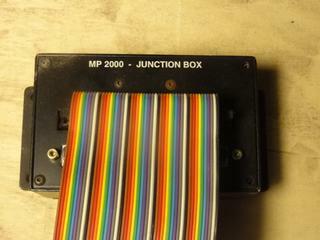 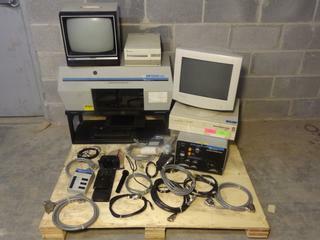 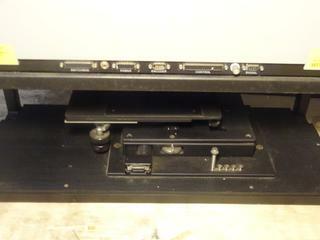 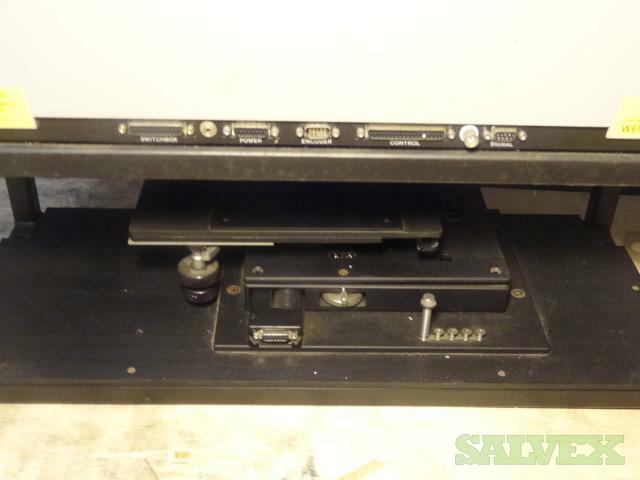 The MP2000 is ideal for Measuring parts spanning a wide variety of surfaces, including: Computer hard disk, Silicon wafers, Optical parts and lenses, Optical disks, Ophthalmic lenses and molds, Magnetic tape and virtually any critically finished surface.